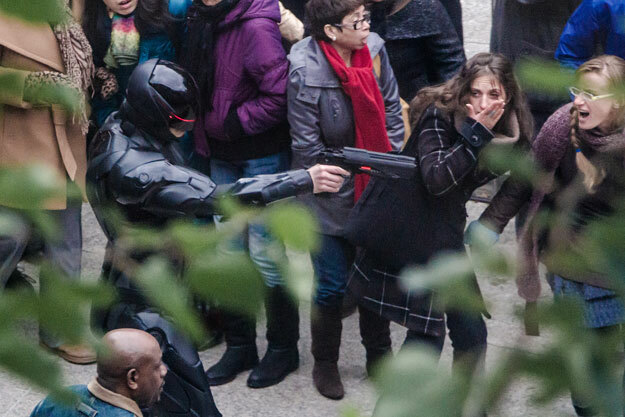 Trailer of the new Robocop movie. 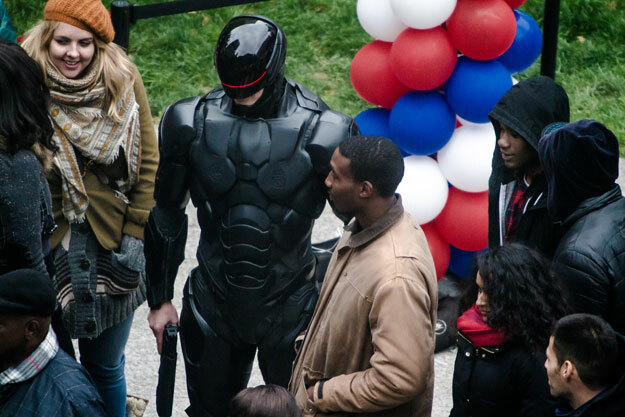 Not really fond of the new design of Robocop, but still willing to give it a try. Actually if you’ve seen some of the newer spin offs there’s Bad Robocop who wears black so maybe they borrowed and idea from that and this isn’t ‘Murphy’. Great photographer btw -___- who is he shooting? A baddie? The crowd?